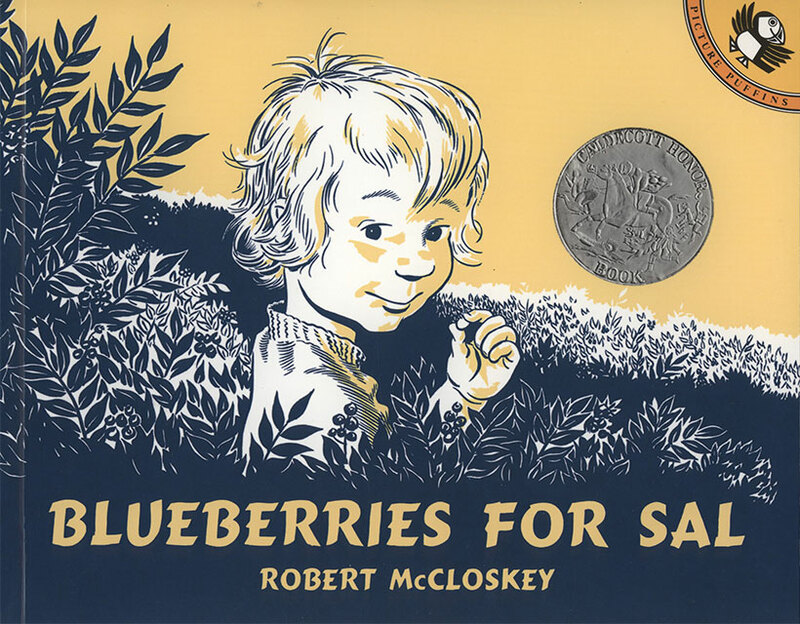 With its expressive line drawings and charming story, Blueberries for Sal has won readers' hearts since its first publication in 1948. Dimensions: 7.2 x 8.9 inches. Two Color. Softcover. 64 pp.